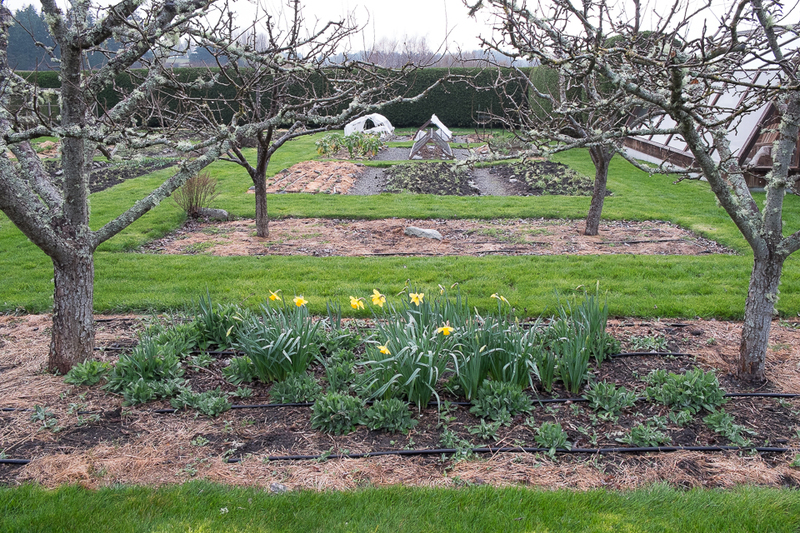 Nearly all of the vegetables I grow in my kitchen garden are annuals, planted from seed every year and reaching maturity and harvest sometime during the twelve-month garden cycle. 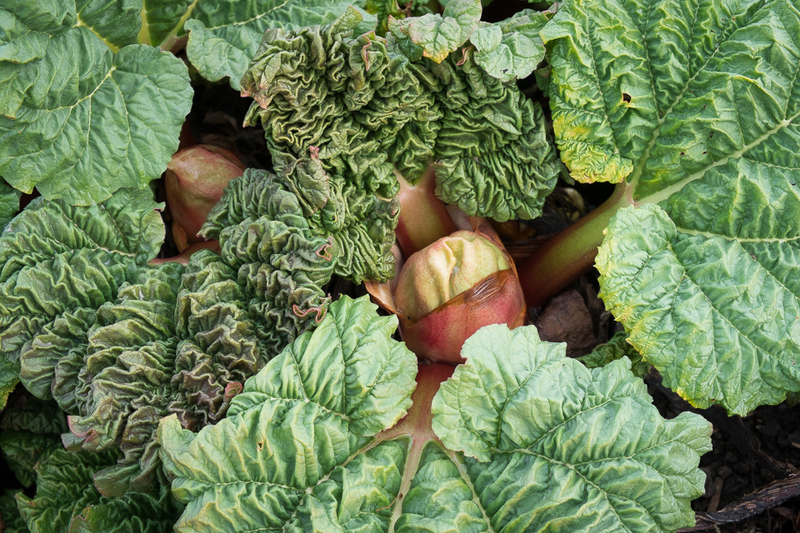 But there are three vegetables that don’t need annual seeding and that seem all the more special for simply appearing each spring: asparagus, artichokes, and that vegetable-used-as-a-fruit rhubarb. 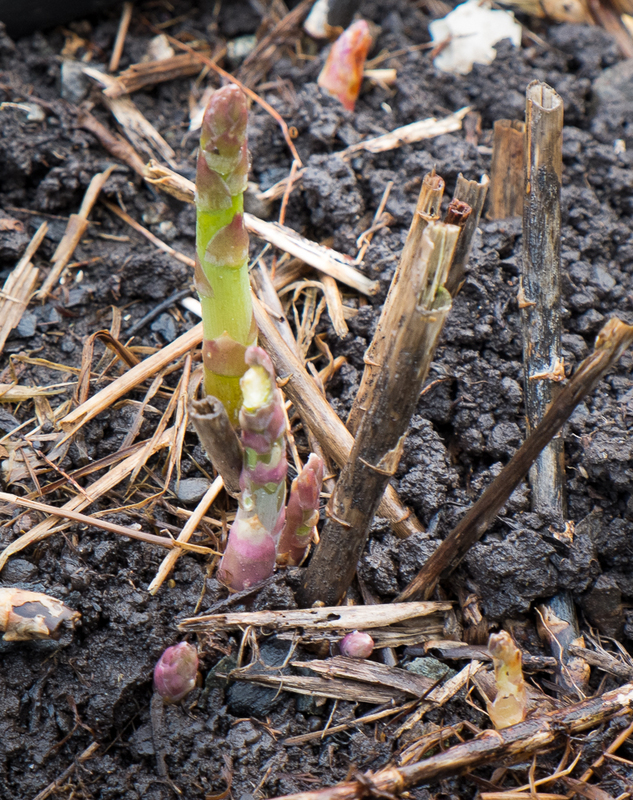 One day in late March or early April there is suddenly asparagus. No leaves or vines announce its arrival, just the tips themselves, nosing up through the dirt, tightly wrapped in overlapping bracts, purple or green. With enough days of warm weather, these tips quickly shoot up into the spears of “sparrowgrass” that promise the first real taste of spring. 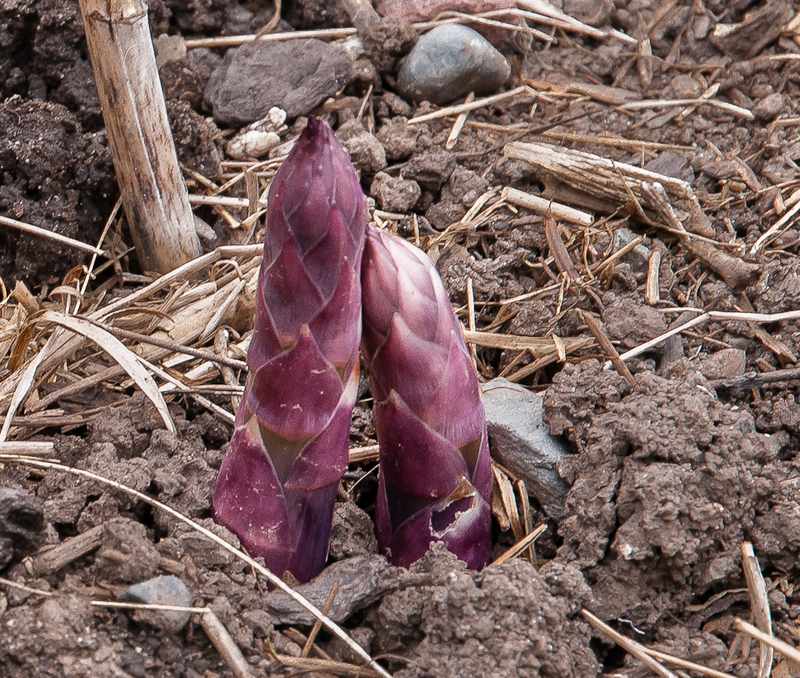 And for the next month or so, tips keep nosing up, spears keep growing, and we eat asparagus nearly every night. 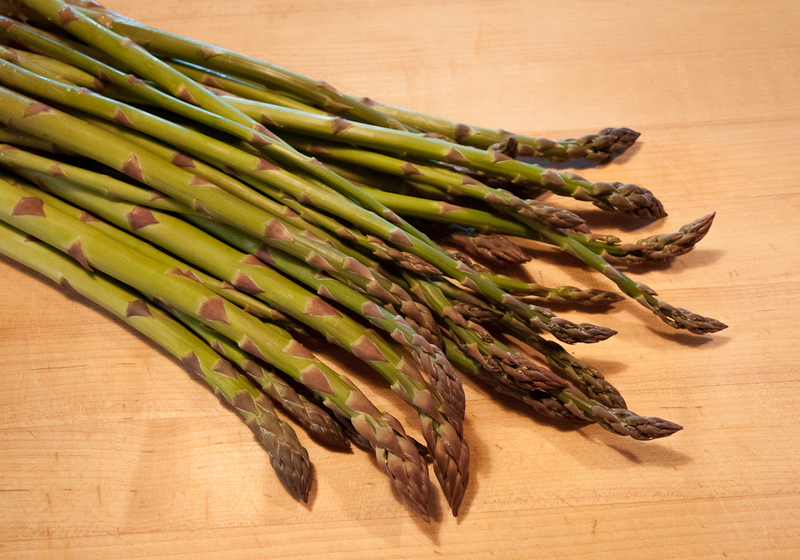 No other spring vegetable tastes quite like asparagus. It’s not a delicate flavor but rather a robust one, more like the scent of fresh earth than of flower blossoms. No wonder that this time of year chefs and food writers fill newspaper and magazine columns with recipes celebrating asparagus. 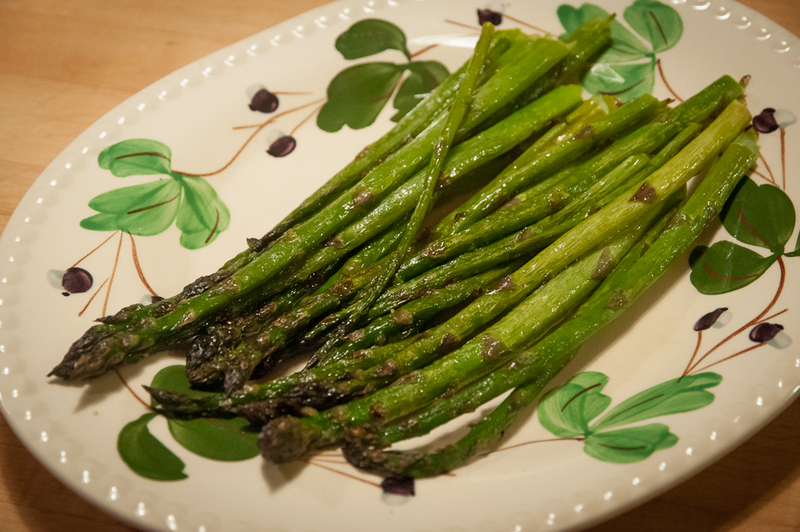 As just one example, this past week’s New York Times Food Section has a link to twenty archived recipes for asparagus: http://www.nytimes.com/slideshow/2011/06/03/dining/20110608-asparagus-recipe.html?ref=dining, in his City Kitchen column David Tanis shares three of his favorite recipes: http://www.nytimes.com/2012/05/02/dining/cooking-with-fresh-asparagus.html?ref=dining, and last week Florence Fabricant shared a recipe for Asparagus Carbonara: http://www.nytimes.com/2012/04/25/dining/penne-with-asparagus-carbonara-recipe.html?ref=florencefabricant. I always read these recipes and often try a few before returning to old favorites. Steamed or roasted asparagus topped with soft-boiled or fried eggs is a perfect quick meal. Asparagus bread pudding, a savory dish from Georgeanne Brennan’s Potager, is a dish I make at least once during asparagus season. 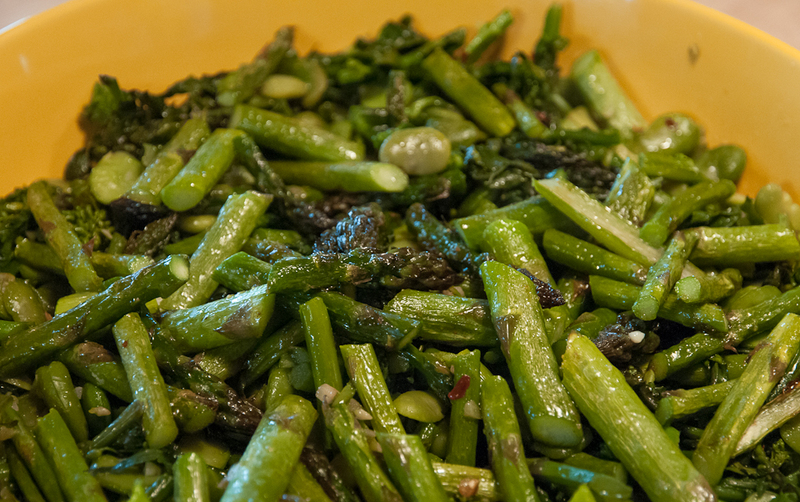 And the flavor of asparagus blends wonderfully with strong flavors of other green vegetables like kale or turnip tops and fava beans in scafata or vegetable stew. But my favorite way to prepare asparagus is to roast it. Spread on a sheet pan, brushed with olive oil, sprinkled with salt and roasted at 400 degrees until soft, five to ten minutes depending on spear size, it melts on the tongue. Of course, the raw stalks I munch on the way up from the garden are amazing too, but if I’m going to cook it, I want it soft enough that all the flavors emerge. While other cooks prefer a crisper grass, I’m definitely in the roast-until-soft camp. One thing all cooks do agree on is that asparagus needs to be fresh, really fresh. It looses its sweetness within hours of being harvested. 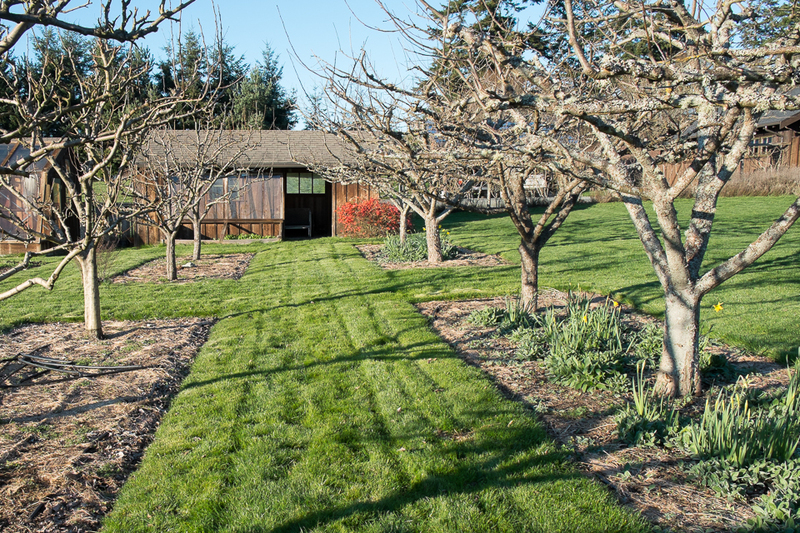 Experiencing this sweetness every spring is the best reason to grow your own. We planted our first Lopez Island asparagus bed in early spring, 1994, following the advice in Steve Solomon’s 1989 edition of Growing Vegetables West of the Cascades and in the planting and growing guide Territorial Seeds sent along with the twenty-five crowns we’d ordered, UC 157, a variety developed by the University of California at Davis. We dug two trenches, twelve inches wide and eight inches deep, three feet apart in a wide garden bed in the northwest corner of our new kitchen garden. After amending the soil at the bottom of the trenches with compost and organic fertilizer, we spread out the crowns, spacing them a foot apart and covering them with an inch or two of soil. As the roots sprouted and grew, we gradually filled in the trench. 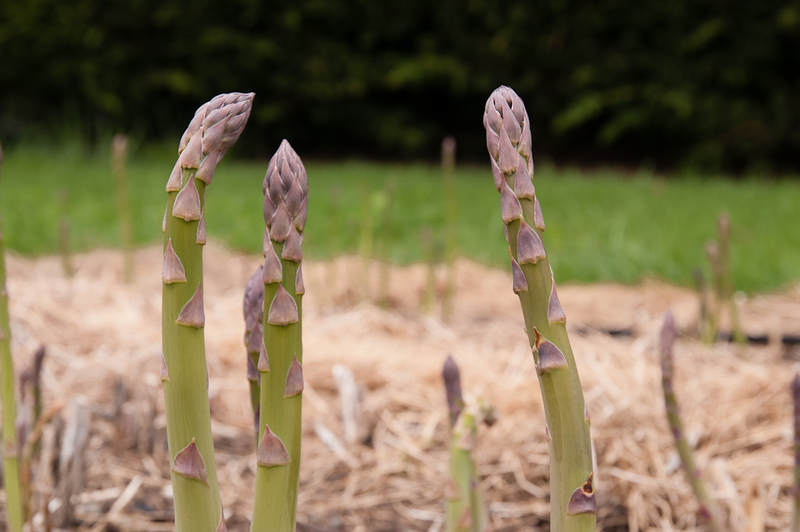 In the spirit of experimentation, I also had started some asparagus from seed, Larac, a French variety Territorial offered at the time, one seed per four-inch pot, and set out a dozen these plants along with the crowns. Then we resigned ourselves to waiting a couple of years for the first asparagus harvest from the roots and another year for the plants grown from seed. The wait was worth it. In spring, 1996, we enjoyed a small harvest and in the years that followed, we ate asparagus from this bed for a month or more each spring, usually mid-April to mid-May. Harvest stops after a month or a bit longer to let the spears grow up into the fern-like foliage that replenishes the roots for the following year. 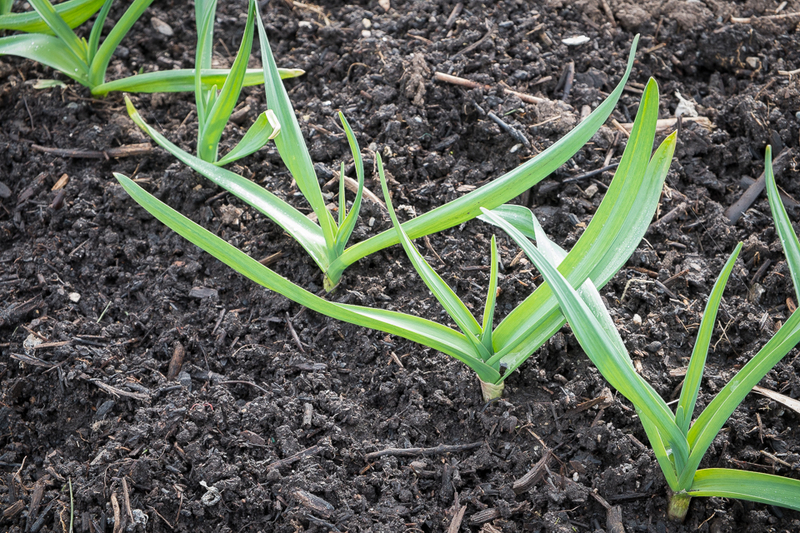 All the advice on growing asparagus emphasizes how important it is to keep the bed weed free. I read that advice but I should have taken it more seriously. By 2001, quack grass was invading and the Leyland Cypress hedge to the north of the bed had filled out and its roots were encroaching. The only good thing about this scenario was that it gave me the chance to repeat the experiment of starting asparagus from seed. 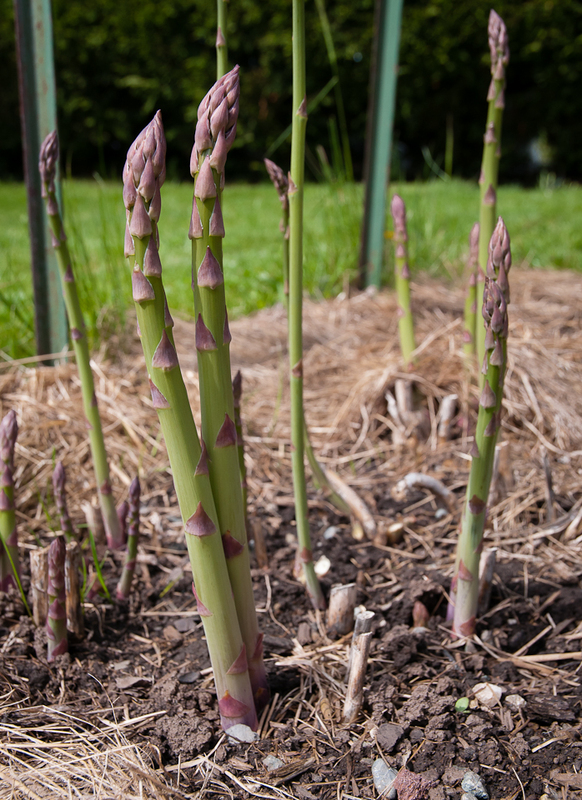 It had worked really well with the Larac, and in the years since 1994 I’d read several articles encouraging gardeners to start asparagus from seed; even Steve Solomon in newer editions of Growing Vegetables West of the Cascades was enthusiastic. So, in 2001, I ordered seeds of Jersey Knight F1 (all-male variety that yields the best-quality spears of the Jersey hybrids) and UC 157 F2 (an open-pollinated variety for our coast and other mild climate areas) from West Coast Seeds, started seeds in four-inch pots in late February, and planted out the new bed in April. This is the bed that’s providing asparagus now. 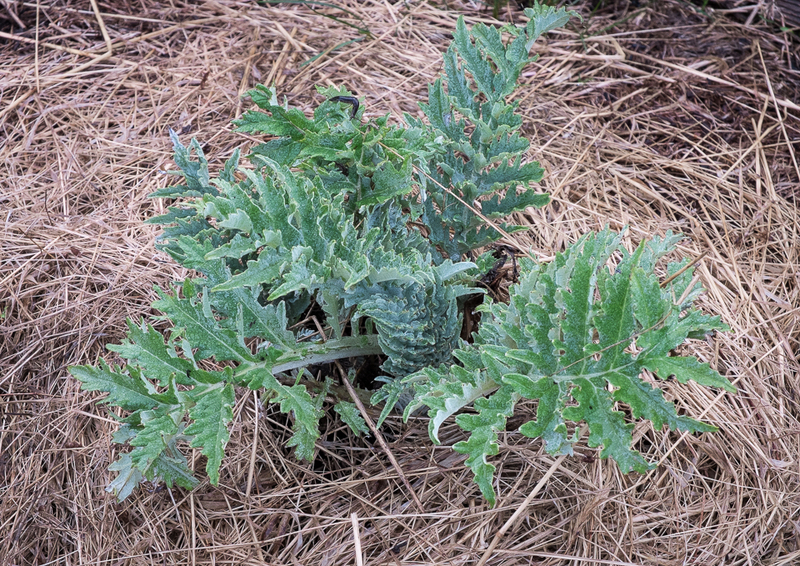 I’ve kept on top of the weeds more successfully this time, but despite my best efforts, some Canadian thistles have established themselves, a nasty weed that spreads from vegetative buds in its root system as well as from seed. They are under control but I’m tempted to start yet another bed, far from creeping thistle roots. Maybe this time I’ll be able to find seeds of Larac again or some other interesting new or heirloom variety. 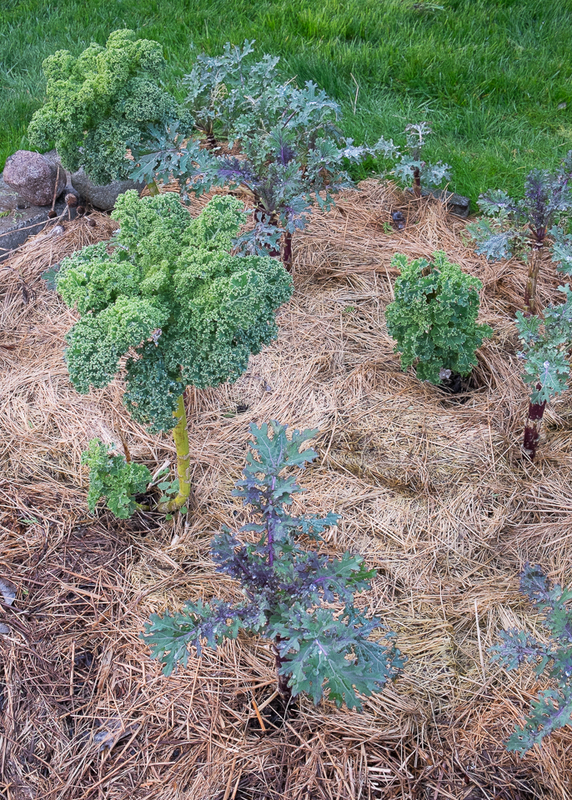 And I’ll definitely follow Steve Solomon’s 2007 edition advice for direct seeding asparagus and creating a bed that will last a lifetime. Spring after spring of this special treat. What could be better!